Your habit of drinking regularly may cause some serious health problems in the longer run. According to a study published in the British Journal of Dermatology, a heavy alcohol consumer may be at an increased risk of developing non-melanoma skin cancer. There are two most common types of non-melanoma skin cancer; basal cell carcinoma (BCC) and cutaneous squamous cell carcinoma (cSCC). The team conducted meta-analysis and reviewed findings from 13 case-control studies which consisted of 91,942 BCC cases and 3299 cSCC cases, to determine the link between alcohol intake and the incidence of non-melanoma skin cancer. Their findings suggest that for every ten gram increase in alcohol consumption per day, the risk of basal cell carcinoma increased by seven percent while on the other hand, cutaneous squamous cell carcinoma increased by eleven percent. "This meta-analysis found evidence that alcohol drinking is positively associated with both BCC and cSCC risk in a dose-dependent manner," said H.Yen from the Harvard T.H. Chan School of Public Health. However, "These results should be interpreted with caution due to potential residual confounding", Yen added. The study was published in Cancer Epidemiology, Biomarkers and Prevention. Eunyoung Cho, ScD, an associate professor of dermatology and epidemiology at the Warren Alpert Medical School of Brown University in Providence concludes, "The clinical and biological significance of these findings remains to be determined, but for motivated individuals with other strong risk factors for melanoma, counseling regarding alcohol use may be an appropriate risk-reduction strategy to reduce risks of melanoma as well as other cancers." While ultraviolet radiation is believed to be directly linked to BCC and sSCC risk, the connection between alcohol and these two cancers is still not defined. 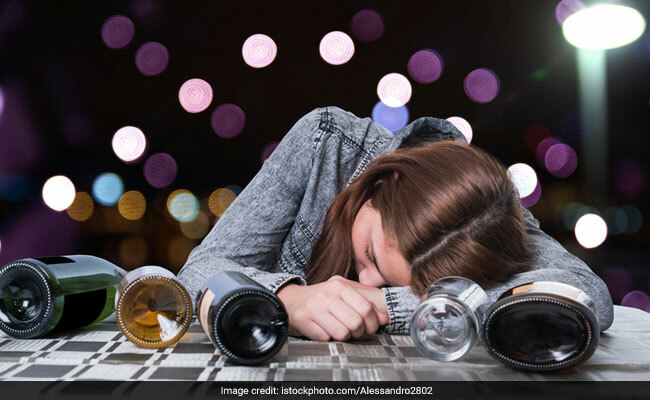 But because alcohol consumption is a prevalent and modifiable behaviour, it could serve as an important public health target to reduce the global health burden of non-melanoma skin cancers, the researchers believe.